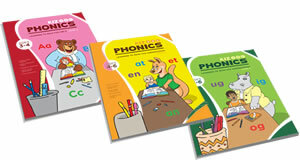 Kiz Phonics is an excellent resource for helping children learn to read in English. You will find printable worksheets, phonics games, videos, mobile apps and much more. 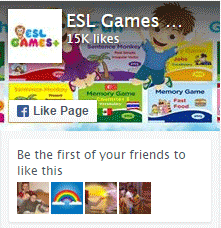 This page was set up so that you can easily find our phonics resources by type. Find Materials for Teaching Reading through Phonics, You will Find Phonics Worksheets, Games, Video Tutorials, Listening by Levels Pre-K, Kindergarten, First Grade and Second Grade, Phonics Flashcards, Grapheme Cards, Phonics Board Game with Game Card Sets, Phonemes Cards, Sentence Card and more. You will find our phonics worksheets for teaching reading through phonics by following the links below. You will find our phonics games for teaching reading through phonics by following the links below. 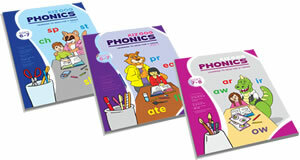 You will find our phonics video tutorials for teaching the different phonemes. Follow the links below. You will find our phonics listening materials to go with the worksheets by following the links below. You will find our phonics grapheme and phoneme flashcards for teaching, by following the links below. We feature a board game and its card sets arranged by the different levels. Learn How to Play.